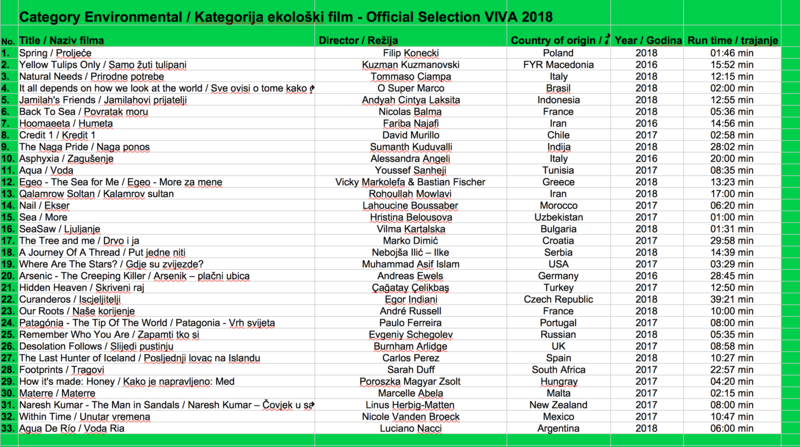 After 3 months, the duration of the competition for the filing of films was 1550 films from 110 countries around the world. 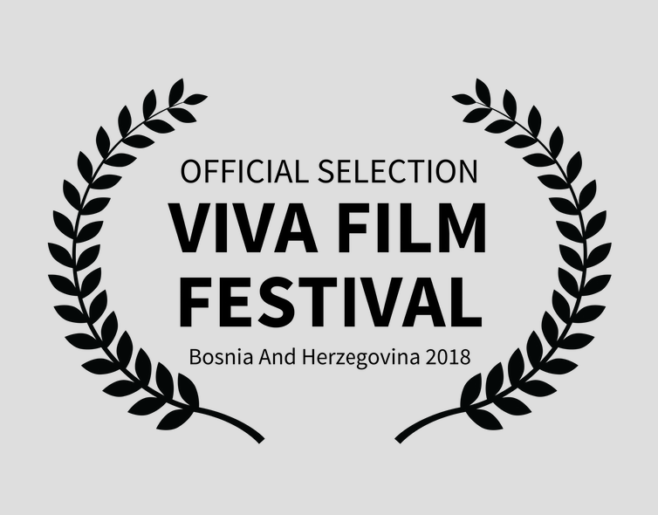 The selection committee Viva film festival had a difficult task to choose the best from all three categories, an ecological, tourist and religious film. 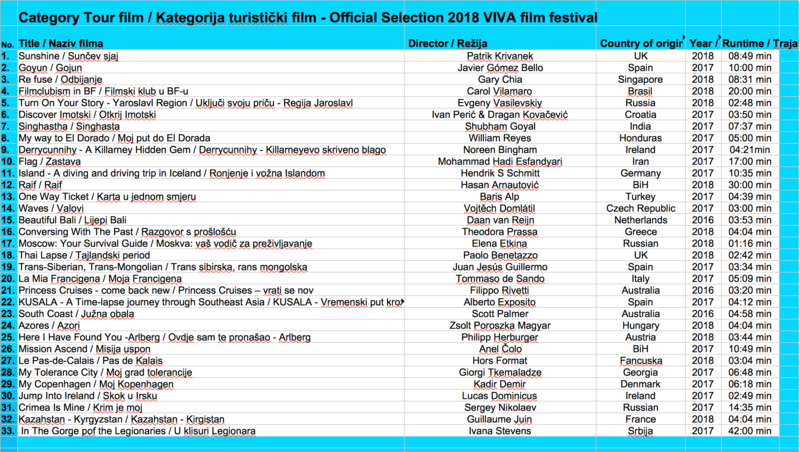 This year too, from September 12 to 16, 99 authors from 85 countries will compete for awards, and these are the official results of official selection. 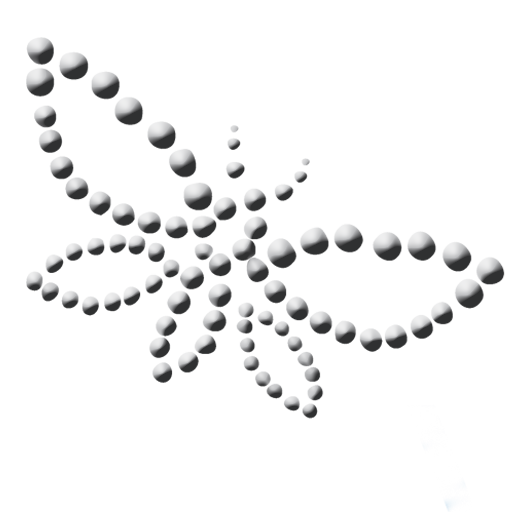 We congratulate all the chosen ones, and to other authors who are not selected, we want happiness in further creative work. 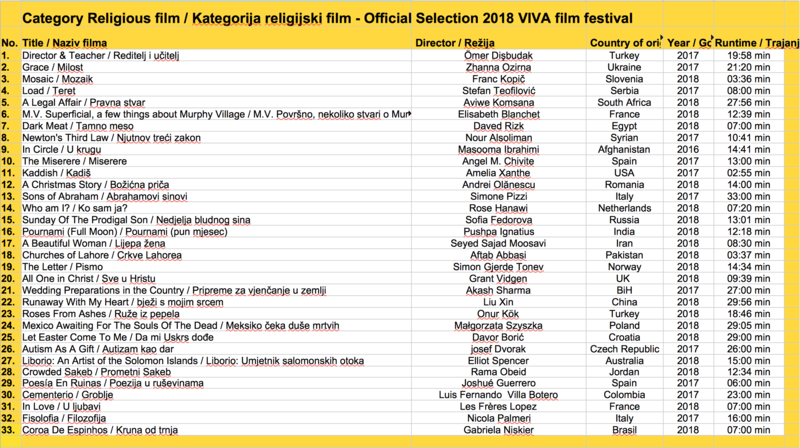 Films from the category of youth film Bh are still in the processing stage, and the official list of participants will be published by the end of August 2018.